On this page you can follow all important news about our emerging company. It's almost Christmas: time for finding gifts! 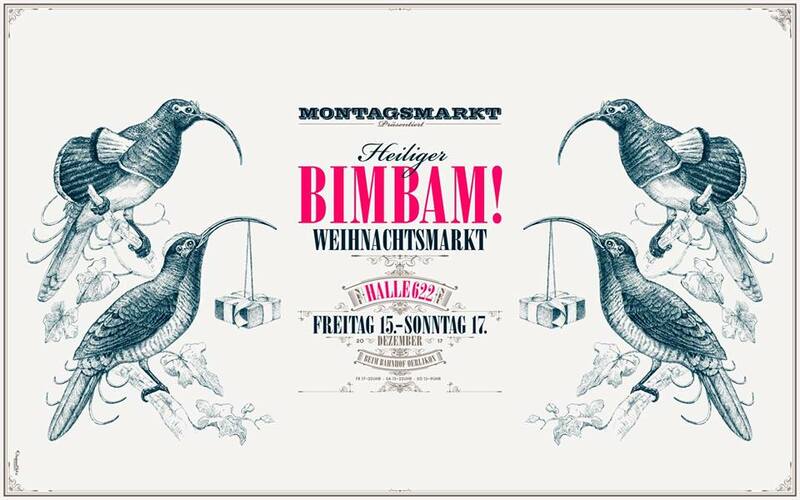 Where better to go then to "Heilige Bimbam" with over 200 designers, artists, artisans and small manufacturers. We love to advise you personally on sunday 17.12 in Halle 622 close to Bahnhof Oerlikon. Looking forward seeing you there! 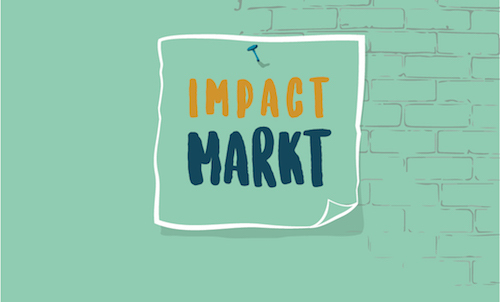 Impact Hub Zurich presents the very first Impact Markt on Saturday Sep 23, 2017. Stroll through the colourful market place and discover our members’ genius inventions and sustainable products. Natural Sleep will also be present! More info on the Impact Market. 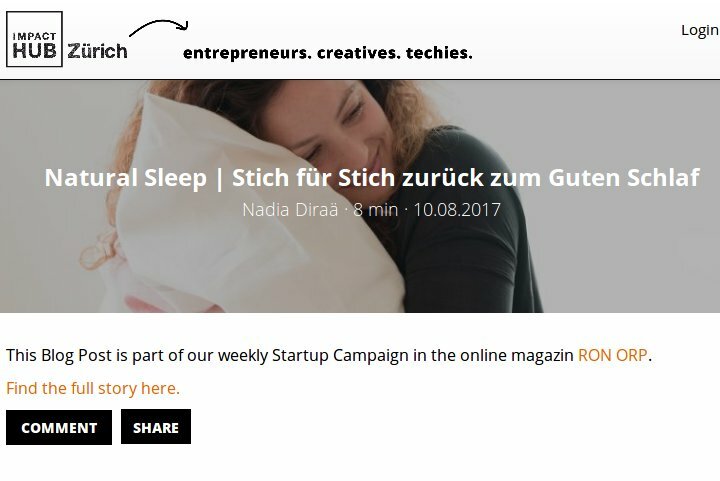 This week I was asked to blog on the Impact Hub Zurich weekly Ronorp campaign. 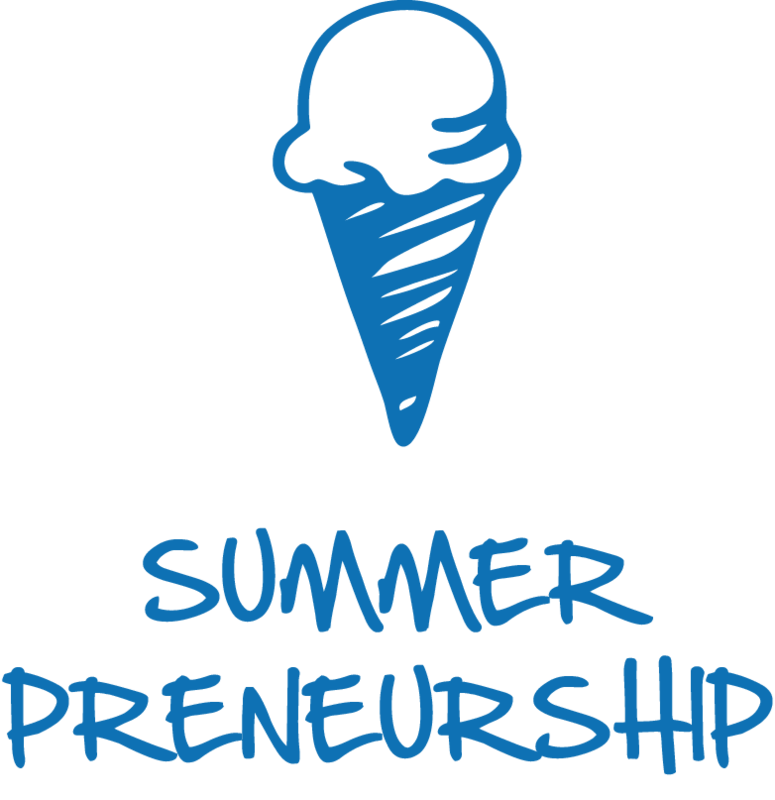 I decided to tell my personal story on how I got started, my ups and down and failures, but also my learnings and successes. You can find the full story (German only) on Ronorp. Do you want to experience the sensation of feeling first quality luxury linen? You can discover our organic collection at the Vegan Market in Aarau this Friday and Saturday, 23 & 24/6. Anina Mutter, blogger from blossik. spent some nights in our bedlinen and doesn't want to do without it any more! You can read her full post on blossik. We have launched our webshop in May 2017. 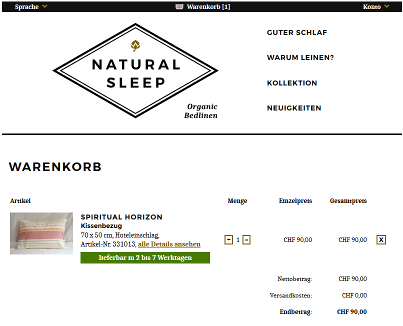 Have a look at our collection and choose yourself a nice bedlinnen. Do you have a passion for sustainable fashion and healthy living? Dou you have already some sales experience? Then have a look at our Jobs section. With our practical laundry bag you're well organised for your next trip. 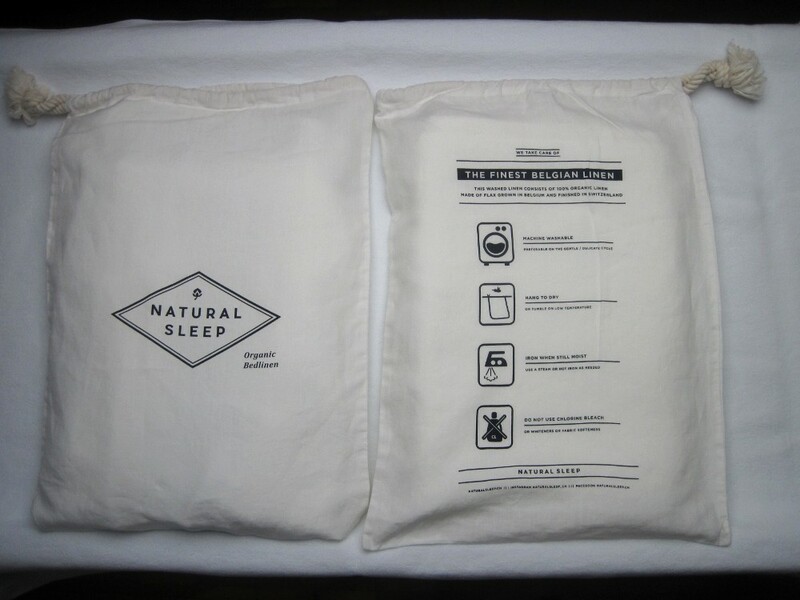 This laundry bag, made from 100% organic linen with a drawstring and robust design, will have good use to separate the dirty clothes while travelling. And back home, you just wash it with the other dirty laundry and it's ready for your next getaway. Our design Spiritual Horizon is being made right now! 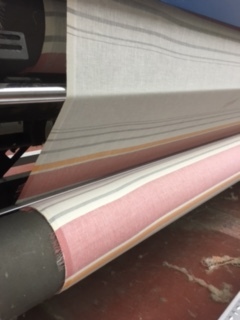 We have been working all summer on our winter collection and are proud to give you a preview of the designs already in place. Visit our Collection page to find more information about these designs. Why did we fell in love with linen and why should you sleep in bedlinen made or flax? To find out more about it, visit our Why Linen? page. Corporate Social Responsibility lies close to our heart, that's why we cooperate with Social Fabric here in Zurich to finish our products. You can read some more about this cooperation on the Our Partners page.